Success. What is your definition of it? I love Maya Angelou. She’s such a smart and astute woman. She said it best. I’ve been pondering this for a long time now. What exactly IS success? Could it be defined as being kind and moral and a good friend to others? Could it be defined by creating something beautiful, like art, music and the like? 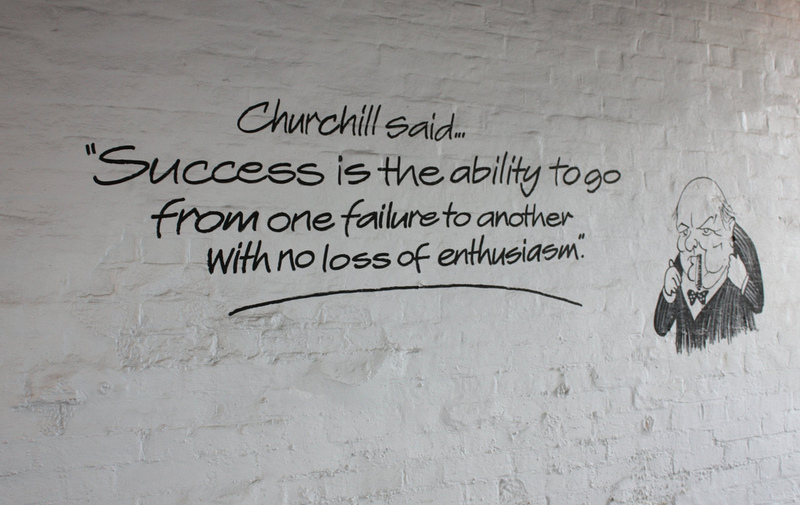 Can you consider yourself a success even if you don’t sell a single piece of your art in your lifetime? 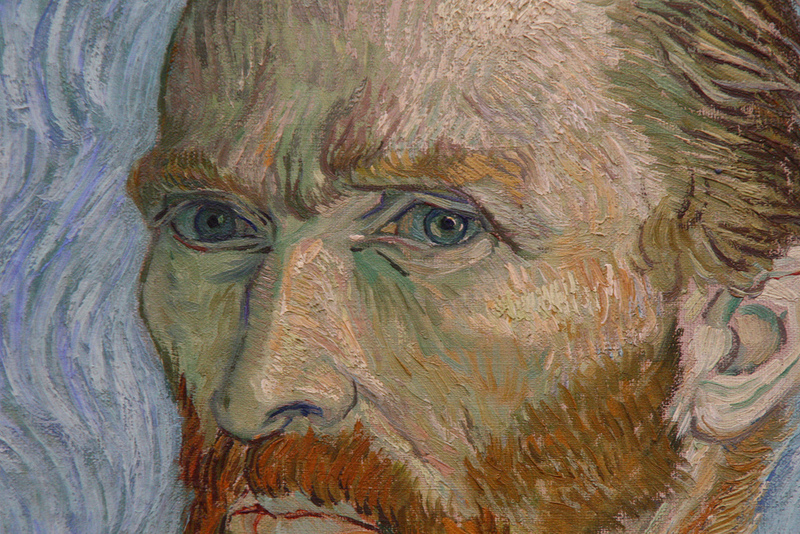 Vincent Van Gogh sold one (yes, one) painting in his entire life. Would he have been considered a success in his day? Probably not. But now, over 100 years later? You better believe it. 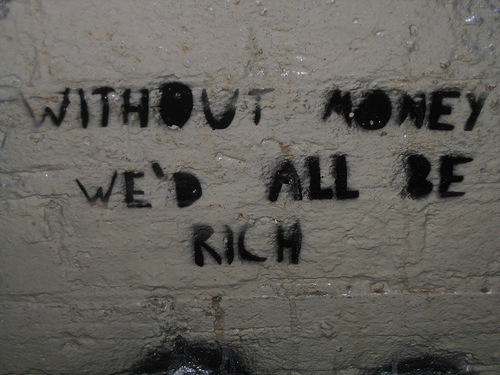 So, that brings me to the question… does making money equal success? 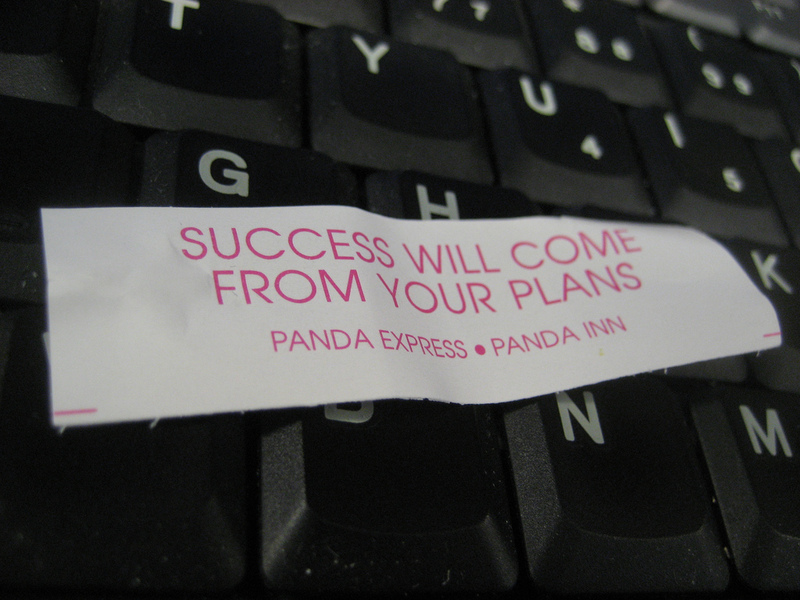 I want to say no, but in western culture I think that’s probably most peoples measuring stick as to what success is. Since I returned from my trip just over a year ago I decided that I would give myself the gift of time. I gave myself two years to work part-time (you know, to pay the bills) and work on my art and writing and try and figure out if I can create my own livelihood with the skills I’ve acquired over the past 20 years. So far, so good. It’s a slow go, but I’m seeing progress. I blog for Cheapoair and get paid for it. That’s pretty cool. I’ve been making art and selling it at craft shows, farmers markets and stores. Bonus! I even got 4 of my designs into a fantastic art prints catalog that is coming out this month. More on that later… there will be an official announcement when I get my copy of it! For the past 6 months I’d say I’ve been working 60 hours a week, but only 25-30 of them are PAID hours. The rest of them are the based on the “if-come” rather than “in-come.” Is it still work, even though I don’t get paid for it and enjoy what I’m doing? Hell yeah! But do others consider it important work, if it doesn’t get compensated for? That’s the question. The other question is, do I care? So, things are moving along nicely. Am I making oodles of cash? Well, no. But am I successful? By my standards I’d say yes, I am. But I need and want more money, of course. I need money to finish seeing the rest of the world. I need money to buy shiny new art supplies. I need money to pay for my geriatric dogs medical bills. Do I need money for (as Nolan calls it) “The Fancy Life?” Nah. I don’t NEED a lot, I just want some creature comforts and a boat load of experiences. That’s not too much to ask, right? I’m putting one foot in front of the other. Trying not to get ahead of myself and stress out about being an old lady who has to eat cat food. I’m trying to have faith that my talents and abilities will lead me to something great. I’m just not willing to live a life other than EXACTLY the one I want to wake up to every morning. I LIKE feeling excited about the day ahead rather than filled with dread, as I sometimes experienced in the past. Life is too short to not enjoy every day. 6 Responses to Success. What is your definition of it? ok, I know that I always comment and that I am your Mother, BUT…… you are the most talented and dedicated artist. You never stop looking for the ultimate ends of what you can do to be engaged. Even what you do with your students – just think what that will create in the future for them. Whatever the end of your journey is, it doesn’t matter. You have already beat the odds – you’ve won girl. You are doing something important. Thanks MOM! I just want live a life of inspiration, so maybe I am a success after all, because I do, every day! Thanks Betsy! It IS a grand experiment, we shall see what the results are LOL! Thanks Michele! I wish we could hang out and have a glass (or four) of wine together!